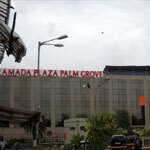 Ramada Plaza Palm Grove Mumbai, (Maharashtra, India ) is a leading 5-Star hotel catering to both corporate and holidaymakers, in Mumbai. 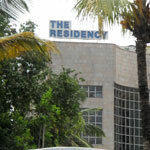 It is located in the Juhu Beach & neighborhood of the popular shopping malls, nightlife destinations, business centers and the international airport. 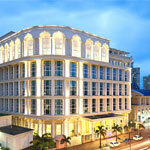 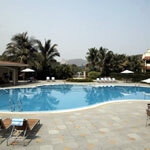 The Lalit Residency Mumbai, Maharashtra, India is a beautiful 5 star hotel offering luxurious accommodation with modern amenities to its guests. 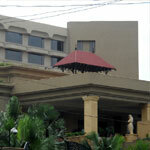 Ramada Powai at Mumbai (Maharashtra, India) offers 134 elegantly furnished guest rooms including exquisite grand suites featuring panoramic view of the lush green valley and the lake. 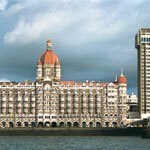 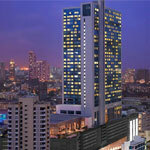 JW Marriot is a 5 star Deluxe Hotel located in Mumbai (Maharashtra - INDIA) just a 20 minutes drive from the airport over looking the Arabian Sea. 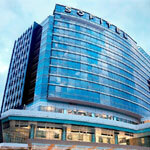 Sofitel Luxury Hotels in India, Sofitel Mumbai BKC is the new gem of Mumbai 5-Star Hotels located in the geographic heart of the city, the Bandra Kurla Complex.